THE GREAT KHALI IS BACK! 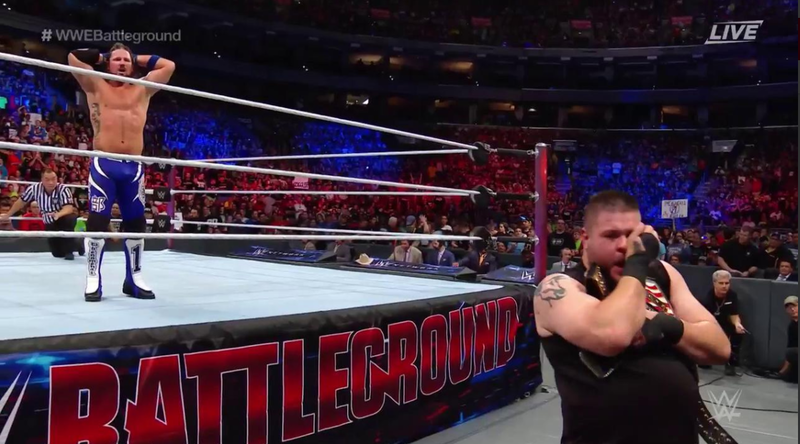 What a night at WWE Battleground. 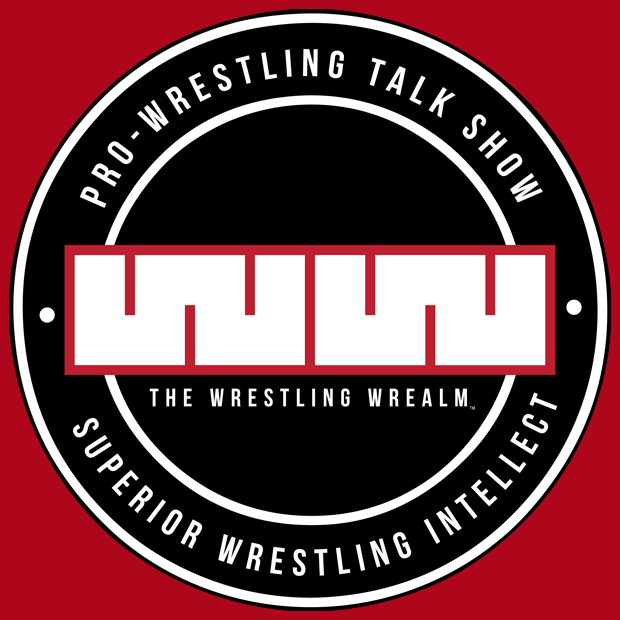 There were new championss and a new number one contender. 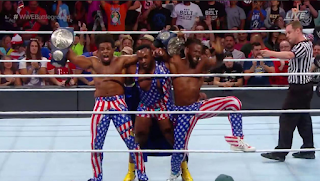 The New Day became the new Smackdown Live Tag Team Champions, Kevin Owens regained the United States Championship, while Natalya is now the number one contender for the Smackdown Live Women's Championship. But no one expected the return of the Great Khali. Randy Orton was just a few feet away from earning his 14th WWE Championship, but suddenly Jinder Mahal's music hit and out came Khali. That was the moment you knew the viper was in trouble. You may have heard all the rumors of the title coming off Mahal soon because there is not much money in India. 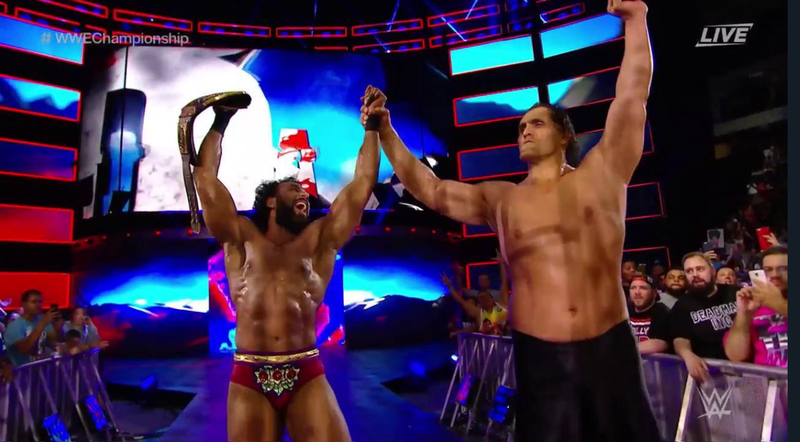 Well here is something that is not a rumor, the Great Khali is like a god in India and pairing him with Mahal, adds that much more creditability to the Modern Day Mahajara. Natalya becoming the number one contender is great. It has been a long time coming. I believe she will take the title from Naomi at Summerslam, but then Carmella will then cash in and become the new Smackdown Live Women's champion. The new face of America is once again WWE United States Champion. 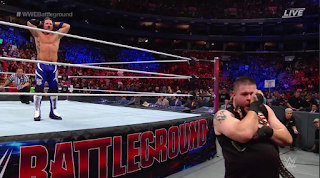 During the finish, Owens proves to show why he is one of the smartest people in side the ring. While AJ Styles held in a submission move, he rolled over and laid his shoulder's flat on the mat. 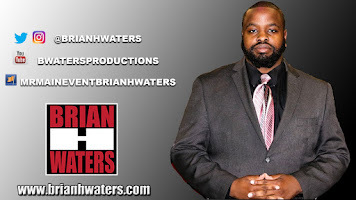 I expect to see the rubber match at SummerSlam. 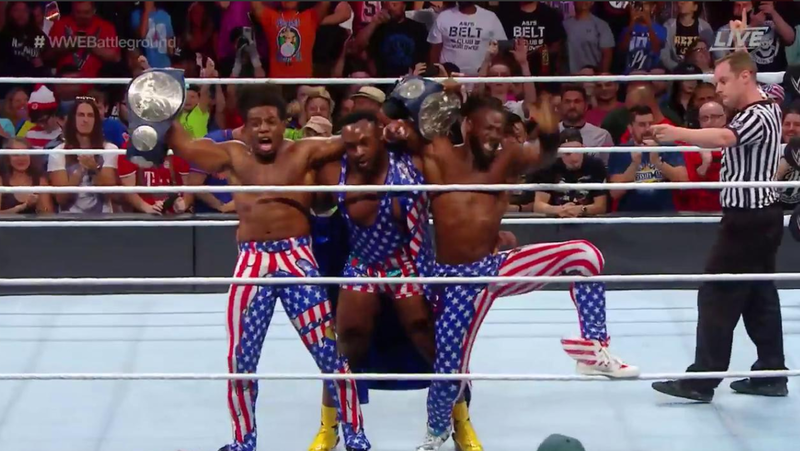 New Day Rocks! The longest reigning WWE Tag Team Champions start their first Smackdown Tag Title reign. This is another interesting feud that I do not see ending anytime soon. 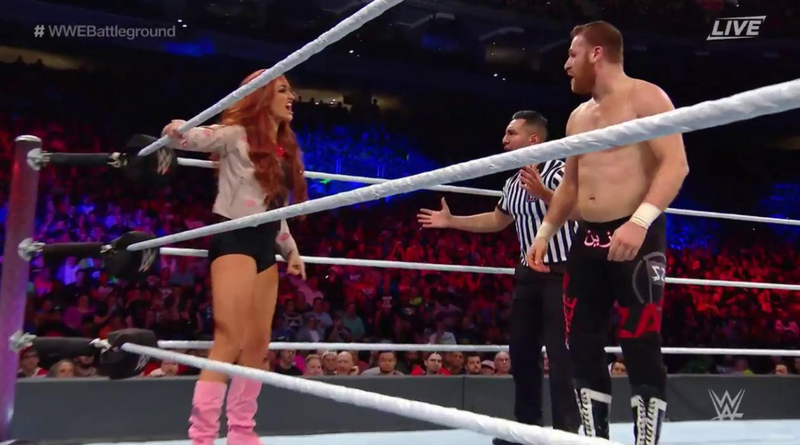 Not the match Mike and Maria Kanellis hoped for in Mike's first WWE pay-per-view match. But after Sami Zayn lost on Smackdown Live, he was not to be denied. It will be very interesting to see how Maria can help Mike bounce back.